Forget raindrops on roses and whiskers on kittens…. 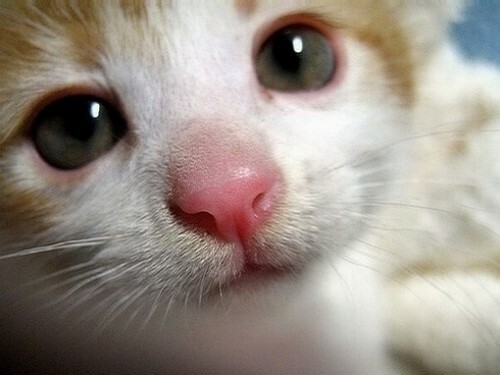 okay, maybe not the whisker thing because little pink kitten noses and whiskers are essentially The Reason The Internet Exists. Gift giving shouldn’t be relegated to the holidays and sometimes you just need to treat yourself. 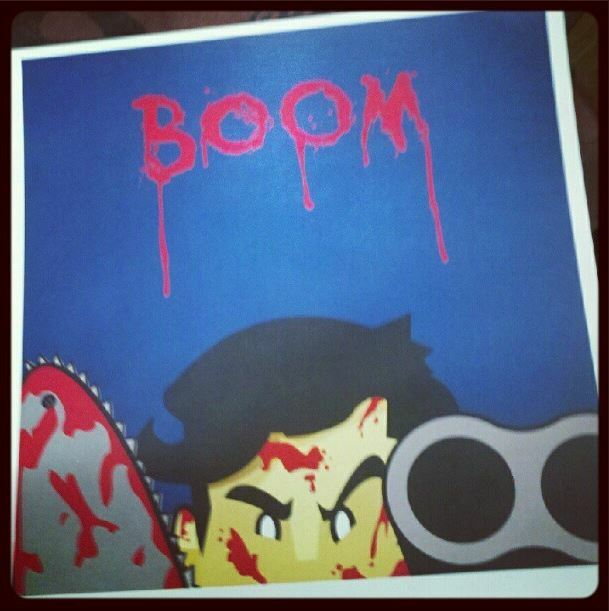 Here are some of my favorite geeky things and the websites to find ’em…. My Instagram contains a (somewhat embarrassing) treasure trove of selfies wearing Teefury shirts. The Catch – they only offer the designs for 24 hours so, if you see something you like, you gotta drop that $13 (price + shipping) like it’s hot. However, if you’ve been on the fence, the colors are vibrant and stay that way through numerous washings. The shirts themselves are good quality and they offer Small to 3XL (and kid sizes) with multiple color options per design. Note: If you are curious about sizing, I wear an XL in their baby doll style because bewbs. They seem to run a bit small/tight. The middle picture in the Leia hoodie leads me to…. Her Universe – by girls and for girls! Put that Princess Leia hoodie on your wishlist! At $60, it’s a bit spendy for a hoodie BUT LOOK AT IT! I’ve washed it multiple times and used a bleach pen on it with no issues. I wash it on a cold cycle and always let it air dry. It’s super soft and, while a bit thin, quite warm. Her Universe carries a wide variety of fandom-inspired girly girl cuteness and they’re officially licensed to do so…. Star Wars, Battlestar Galactica, Warehouse 13, Doctor Who, Walking Dead, etc. If hoodies aren’t your thing, don’t let that stop you from checking out their jewelry, dresses, shirts and more. I discovered Sparkle Designs at Wizard World Chicago and fell in love. They don’t have a ton of stuff in their online store but contact them to see if anyone near you carries their jewelry or if they’ll be at any cons. I’ve found some of their necklaces at a local game store here in Chicago. 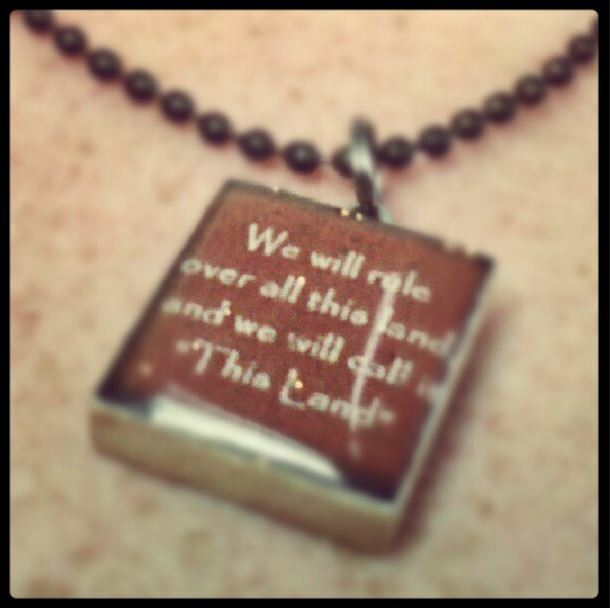 The Firefly quote necklace below is one of my favorite necklaces to wear. It’s handmade on a Scrabble tile and subtle. From Jane Austen quotes to Doctor Who, you’re certain to find something from Sparkle Designs and it’s all handcrafted and unique. Oh, my stars, I wanted to buy all the things when I saw Drew Blank’s Hero Squares at Wizard World Chicago a couple years ago. He has alphabets of horror movies and superheroes and more. You could outfit a nursery or decorate a man cave. Bright colors and clever artwork and the mashups, oh, the mashups. I don’t have enough time to gush about how much I love Hero Squares. I’ve had this one at my desk for almost 2 years now. I mean, come on. You’d give that little guy some sugar, too, right? Every time I look at him, I wish I had more money… and wall space. Because I’m not here to assume you know the wonders of ThinkGeek (that would defeat the purpose of this blog), let me just tell you that I’m pretty sure we should just buy stock in them in my house. We’ve got Portal cube ice trays and a TARDIS cookie jar and and an all-edge brownie pan and Stargate coasters and a 3D Unicorn coffee mug and a stabby man pen holder and my husband has bought just about all of their t-shirts. Bottom line – they sell great stuff, good quality, run discounts and sales frequently, have a good rewards program, and killer customer service. You really can’t go wrong with ThinkGeek. They do stop carrying stuff eventually and the really awesome stuff will sell out fast (especially at holidays) so don’t be indecisive about something for too long or you just might miss out…. but oh, hey, look at that…they have The Spice Must Flow kitchen aprons back in stock….awesome. Pay day can’t come too soon! I am very excited for my friends at Commedia Beauregard. I owe a goodly part of my interweb presence to my time performing in A Klingon Christmas Carol. Now you, too, can own a copy of the script! Available on both Amazon and Barnes & Noble! This has been a long time coming. The show has been performed every year since 2007 and this is the first time the script is being made available to the public. Can’t shake a stick at free… said no one I actually know but it’s still a thing. If you’re strapped for cash and still want to treat yourself, you can listen to the Improvised Star Trek podcast for free and laugh uproariously. If you’re in Chicago, they also do monthly live performances and, if you love them, you can sponsor episodes to help keep the USS Sysiphus flying the friendly quadrants. Those were a few of my favorite things but my paychecks don’t spend themselves. Please share with me your favorite geeky finds & companies!